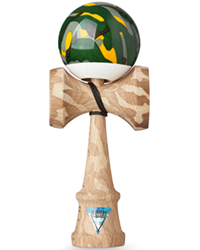 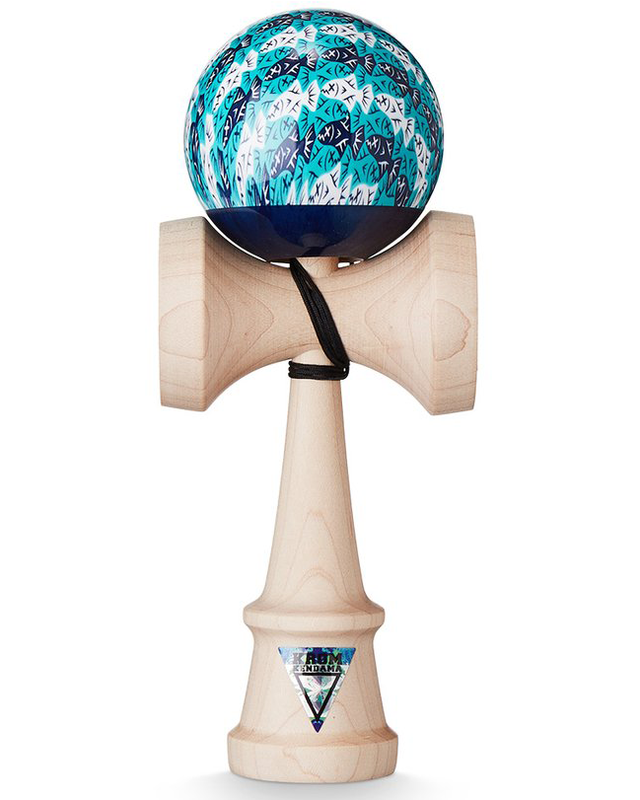 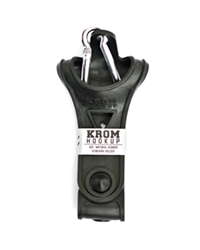 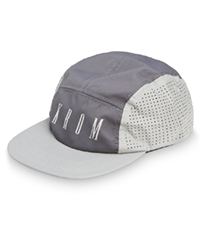 The KROM Deluxe series is the culmination of almost a year’s intense work in the search for the complete kendama made from the best materials with the perfect feel, balance and durability. 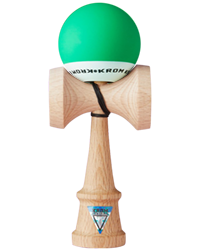 This first one is our Natural Rubber wood tama with a dense Walnut ken. 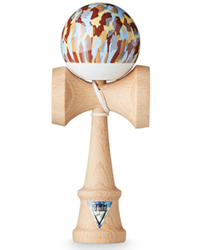 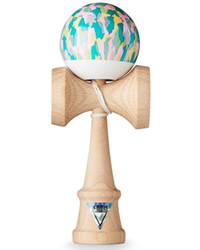 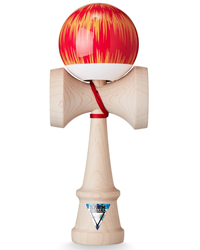 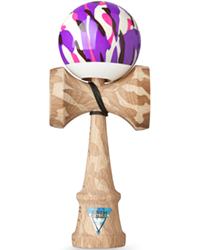 The kendamas will be available at a few selected dealers for the release, but at a limited stock only.